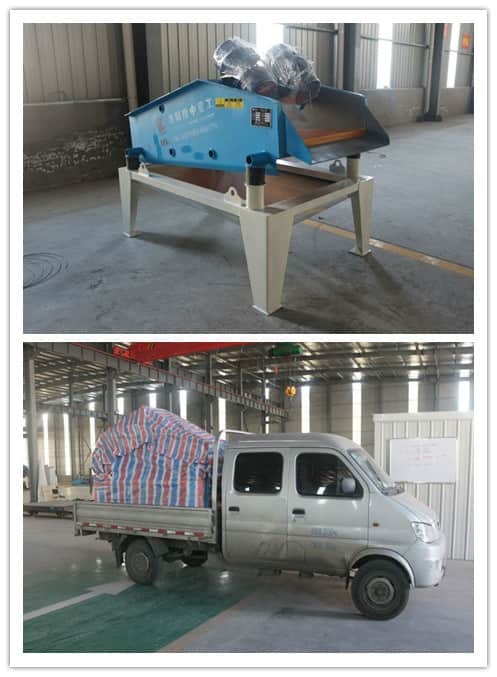 ﻿ Canadian customers bought a set of dewatering screen device. 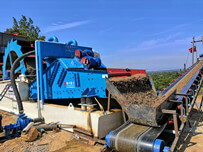 Location: Home » NEWS » Canadian customers bought a set of dewatering screen device. Canadian customers bought a set of dewatering screen device. The Canadian customers finally decided to purchase a set of dewatering screen device, TS1020 through the talking and communication for a long time. Our company has formed the partnerships with the customers of Canada under the effort of the full foreign trade personnel. 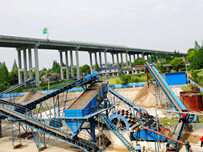 The dewatering screen device is one of the sand washing machine. 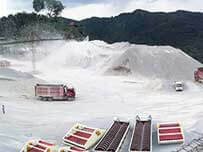 Its capacity is 20-30m³/h,the screen area is 2m²and it is used in the mining, construction for coarse or fine sand dehydrate processing. Our production department fast took action to prepare products and deliver goods. Finally the machine has been sent to Canada yesterday. We believe that the machine will reach to Canada and bring great profits for them. Previous：Australian customers placed an order with us. 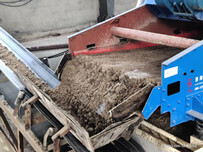 Next：Screw sand washing machine can dispose the large amount of sand easily.